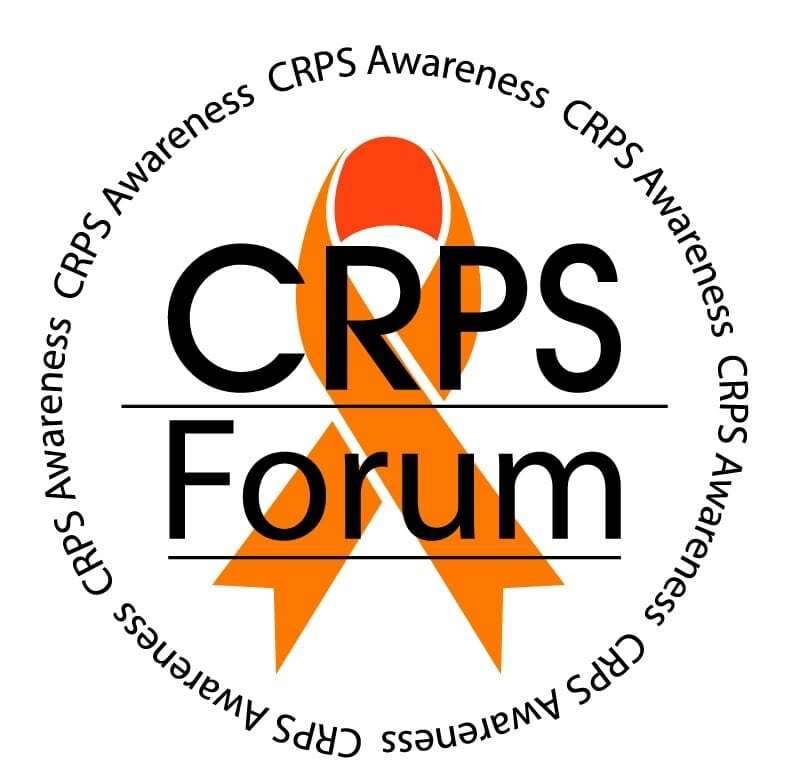 Join us on Monday, November 6th at 6 pm for our first ever #CRPS meetup and scavenger hunt! Let's Color the Grove Orange for CRPS Awareness Day / Color the World Orange Day! If you plan to attend, please rsvp here: http://evite.me/RYQCHAWPC2 We look forward to seeing you there! ? We’re excited to announce we will have a special guest from Abbott for those of you with questions about DRG, a popular topic from our forum, as well as representatives from The CRPS/RSD Support Group & USC’s Chronic Pain Support Group! ?